I am trying to build the passes using Pass Generator Web API Service in Azure. 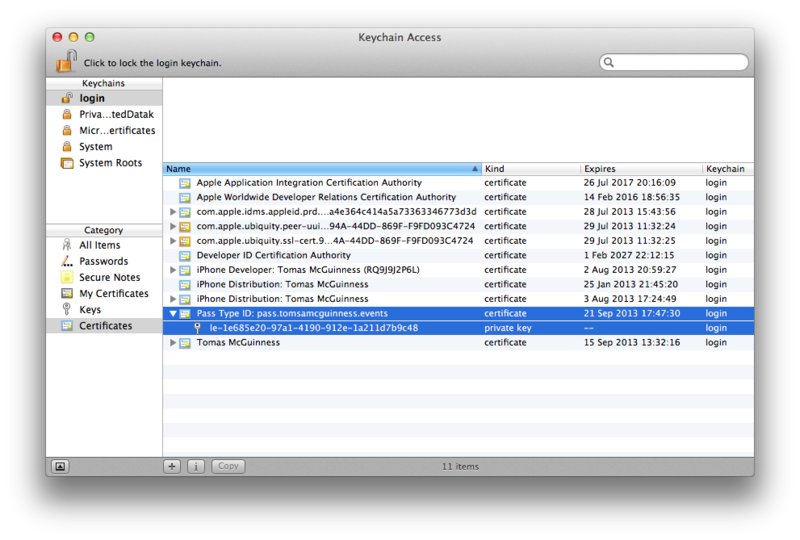 In order to upload certificate in Azure it needs PFX file. 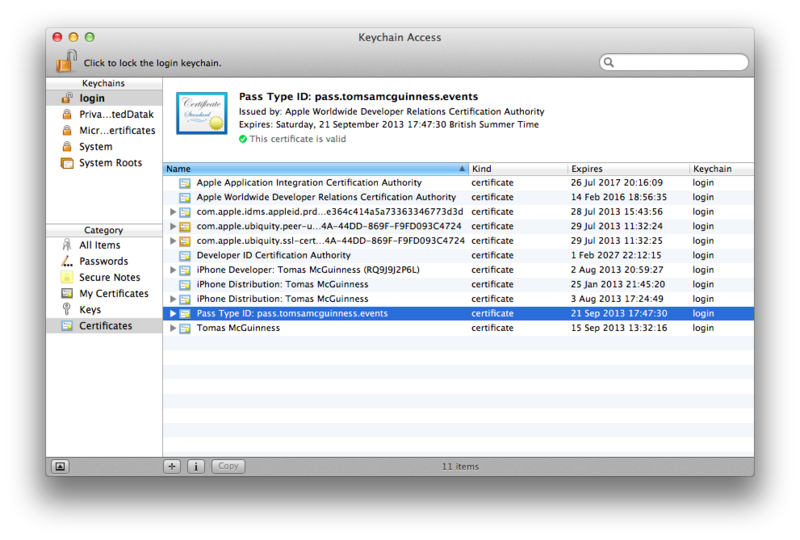 DO you know how can i have PFX file for Apple WWDR and Passbook certificate? How can make the pass generator working on Azure? Sorry for the really long delay in replying! 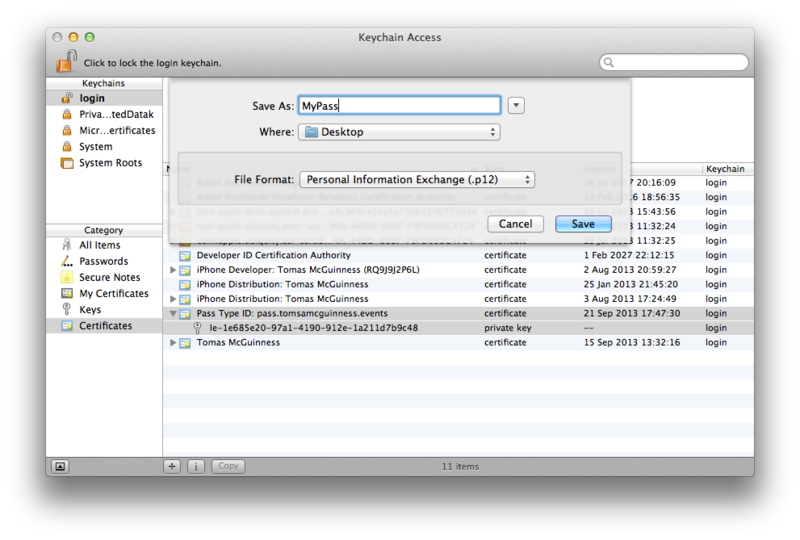 You can export a PFX file from the Certificate Snapin. 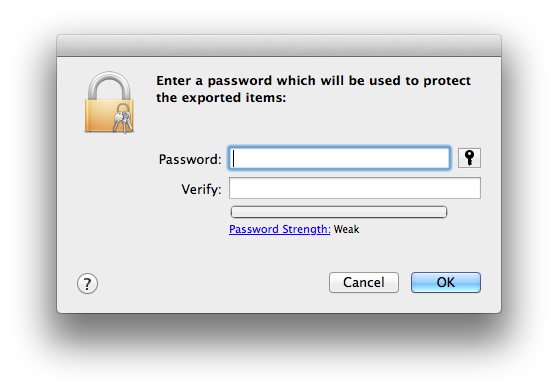 Just choose Export from the certificate you created and be sure to mark the Private Key as exportable. I hope that helps.